Fortnite, the new video game craze hitting the teenage and young adult community across the nation, has recently released its biggest update yet, and SHS students are beyond excited. The Battle Royale-style combat game was released back in July of 2017, but since the start of 2018 the video game has skyrocketed in popularity. Of those surveyed, over 75% of SHS has played Fortnite at least once, and furthermore, 85% of those who have played are 10/10 excited for the new update. “I’m so excited for Fortnite Season 4, I can’t wait to play with the new and improved map, skins, and dances” states Alex Morano, a freshman at SHS. He is referring to the highly anticipated changes to the game when the “new season” was released on May 1. 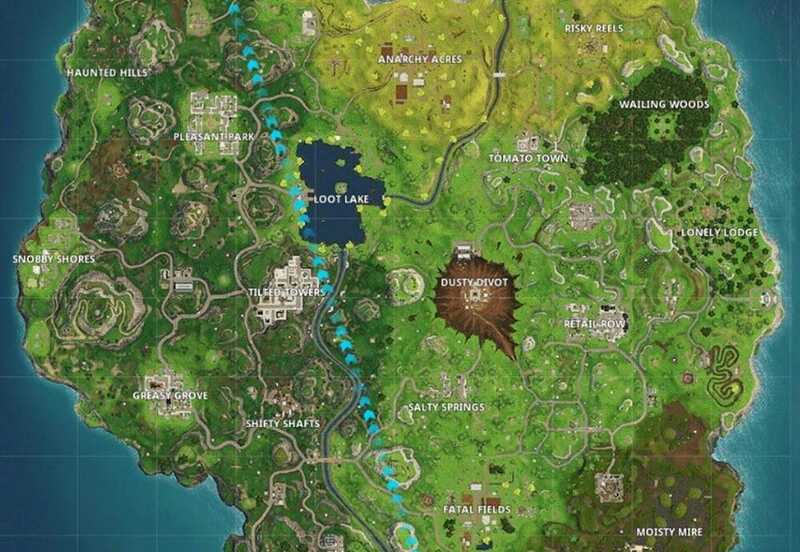 Those changes include a meteor crashing down on the map, causing mass devastation, new skins for players to purchase, and more challenges to complete to level up to max (100). It is these major updates that are causing SHS students’ mass excitement. “When the update was released, no one could focus; all anyone wanted to do was go home, get on Fortnite, and get grinding on the week one challenges” explained freshman, Jack Jones.